Go From Drab to Fab in an Hour with an Easy Going-Out Routine! Whether you’re getting ready for a girl’s night out to the movies or a rare date night with your significant other, a great “going out” beauty routine can take you from that “sitting around the house” drab feeling to “hey, I still rock!” fab! Since I don’t have a whole lot of patience, I need a routine that gets me out the door pretty fast. I tend to work right up until the last minute, then rush to get ready to go out. By the time I look at the clock, I realize I have like an hour at most to get ready. Check out how I get ready for a great girls night out to see fun movies, like Pitch Perfect 2! Minute 1: Step in, get soaked, lather my hair up with shampoo. Minute 2: Quick wash through with favorite body wash. 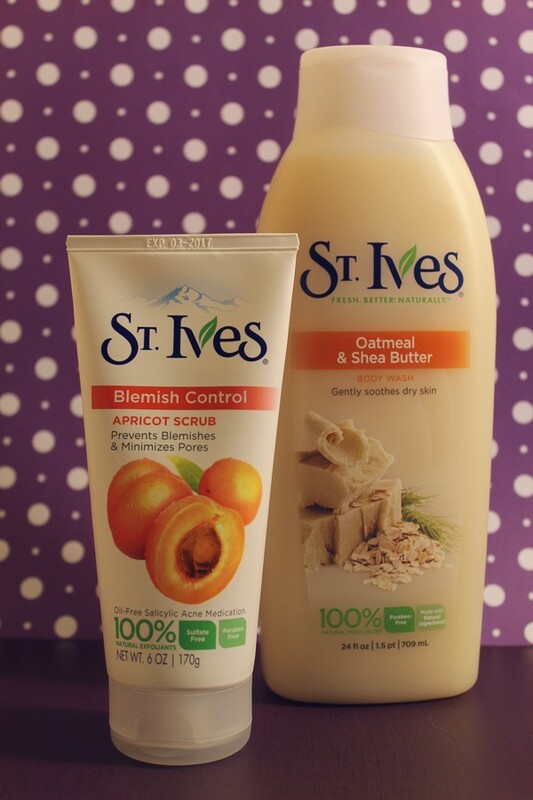 Right now, I’m using St. Ives Oatmeal and Shea Butter Body Wash. I love it because it leaves my skin soft and refreshed, so I don’t have to spend a lot of time later deep moisturizing. Minute 3: Rinse shampoo, which also rinses a lot of the body wash off. Minutes 4 and 5: Put in my hair conditioner, shaving routine. Minute 6: Deep cleaning with body wash! You know, the parts that need a little more attention! 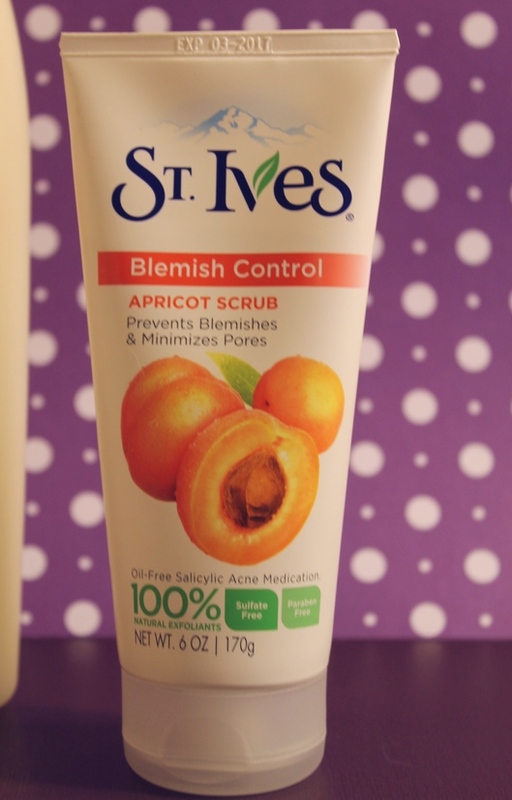 Minute 7: Wash my face with St. Ives Apricot Scrub. I’ve loved this stuff since I was a teenager. It makes my face feel so fresh and clean. I’m glad to see it’s remained the same amazing product after all these years. Minute 8: Rinse my hair. This takes at least a full minute because I have a lot of it. Minute 9: Final rinse, hop out and dry off! Immediately after getting out of the shower, I start to work on my hair! As I said, I have a lot of it, so it takes the most time. 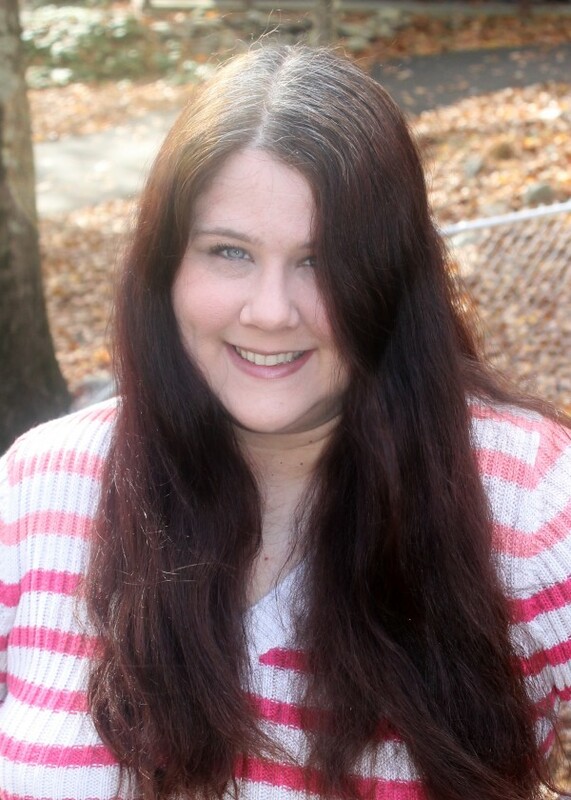 I use products that help straighten it faster, a hair dryer with some sort of magical ions (seriously, I have no idea what kind of science it is, but it dries my hair faster) and my really good flat iron. I’m not going for perfection, just less puffiness! That takes up a good part of the rest of my hour, leaving me with about 15 minutes to finish up. Luckily, I have my makeup routine down pat so it only takes about four minutes. After that, it’s just a matter of throwing on clothes (which I pick out BEFORE I start getting ready) and spraying on my favorite body spray! That’s it! Out the door in an hour! For me, the key to feeling really great is using products in the shower that give me confidence. Dermatologist-tested St. Ives doesn’t just leave my skin feeling refreshed, but since it’s made with 100% natural ingredients, I feel good about using it. I started using it as a teenager because, back then, it was one of the few easy-to-find cruelty-free products that I could afford on a teen allowance. Plus, since it’s hypoallergenic and paraben free, it doesn’t bother my sensitive skin. 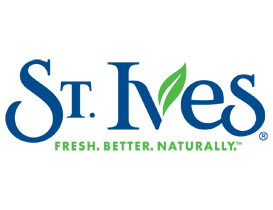 Grab these St. Ives products and more at your favorite Ahold Stores, including Stop & Shop, Giant and Martin’s! Heading to theaters to see Pitch Perfect 2? Check out this fun Rock Your Legs video before you go! What is YOUR going-out routine? Tell me how you get fabulous without spending all day in the bathroom! This is a sponsored conversation written by me on behalf of Schick and St. Ives. The opinions and text are all mine.